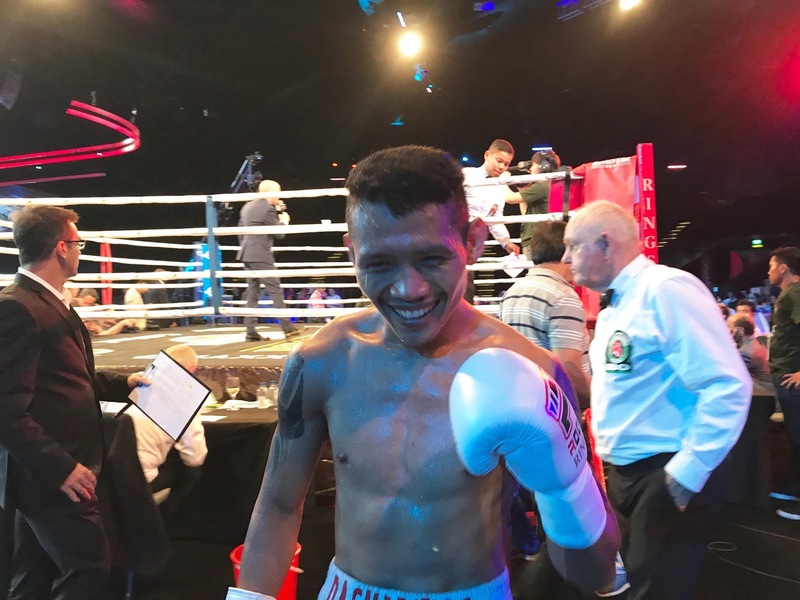 Filipino boxer Michael “Gloves on Fire” Dasmarinas, is ready to battle French boxer Karim Guerfi on April 20, 2018, for Ringstar’s Roar of Singapore IV - Night of Champions. At stake is an IBO world title belt that evening, at Singapore Indoor Stadium. Pinoy boxer Michael Dasmarinas topbills ‘Roar of Singapore IV - Night of Champions’ at the Singapore Indoor Stadium on April 20, as he goes for the IBO world title. Ringstar has a global live broadcast footprint of 1 billion viewers, plus broadcast partners that include Fight Sports Channel. Please visit www.fightsports.tv for more information.